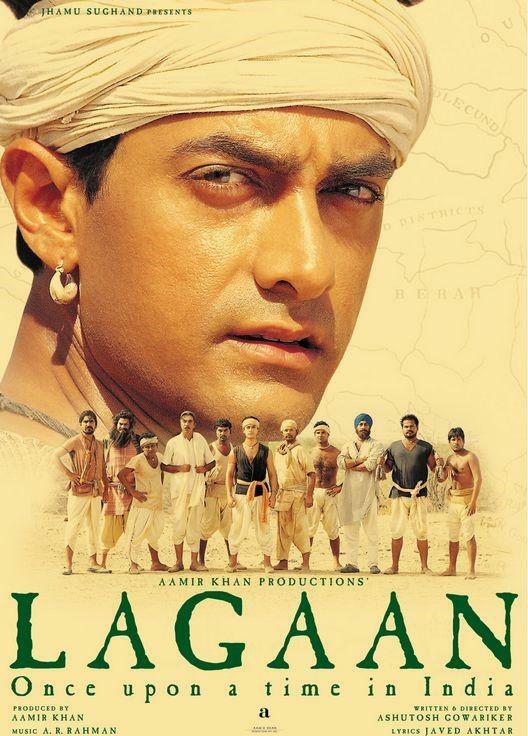 ‘Lagaan’ is a movie that hardly needs an introduction. It is a creative masterpiece like none other. Ashutosh Gowariker’s impeccable writing coupled with Aamir’s perfection, the film was a massive box-office success in 2001. It also received applauds by critics and cinema lovers all over the world. ‘Lagaan’ was the third Indian film that was nominated in the foreign film category at The Oscars after ‘Mother India’ and ‘Salaam Bombay’. It was also listed in the list of ‘All-TIME 25 Best Sports Movies’ by Time Magazine in the year 2011. It was a massive project that year and more than 20 British Actors were roped in. 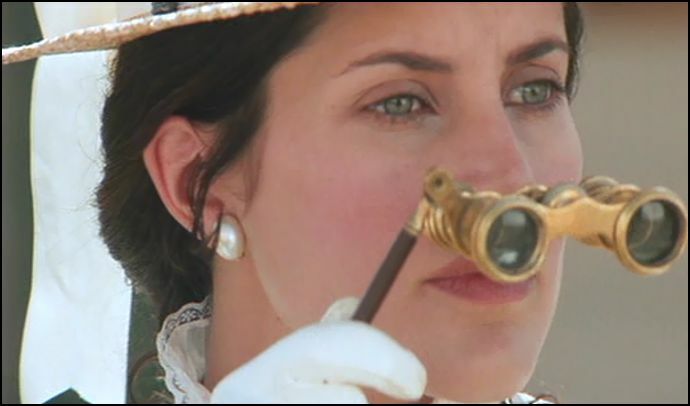 One amongst the many, was the role of the good and fair, Elizabeth Russell played by the beautiful actor, Rachel Shelley. On completion of 16 years of ‘Lagaan’, Rachel Shelley spoke to Hindustan Times about her experience of shooting in India and with Aamir Khan. “I had a magical time while shooting for the film. We spent about three to four months for the shoot. I remember it was the first ever mainstream commercial Bollywood film, to use sync sound technology. I gave auditions like actors usually do. But after I got a call, I was made to mime and dance to the song—Prelude from The Sound of Music. Since I am not a trained dancer, a friend helped me with the moves. I remember Aamir [Khan] was there at the audition. 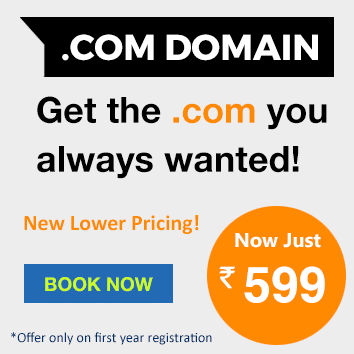 I was really keen to return to India and work there, because I had been to the country a few times before. So the idea of working there was exciting. Paul (Blackthorne) told us that learning Hindi was tough for him. How was the experience for you? Of course it was. My biggest preparation was learning Hindi. But I was luckier than Paul. He had to speak Hindi as if he had been doing it for a while, whereas I had to speak it, as I had just come in the country (laughs). Other than that, I read a lot of historical depictions of women. I can’t remember anything specific now. What was your experience of shooting for the film? I had a magical time while shooting for the film. We spent about three to four months for the shoot. I remember it was the first ever mainstream commercial Bollywood film, to use sync sound technology, which meant everyone had to be quiet while the shooting was going on. And that took time for people to get used to. Then I was also overwhelmed to see the concept of spot boys, because in Hollywood things are different, and there aren’t many people involved in a film’s shoot. Thank you, Rachel for not being discouraged by your agent and taking up the part. We can’t imagine anyone else playing a better Elizabeth Russell than you.